Travelindustrydeals: Visit Central Asia this fall! The weather is excellent! 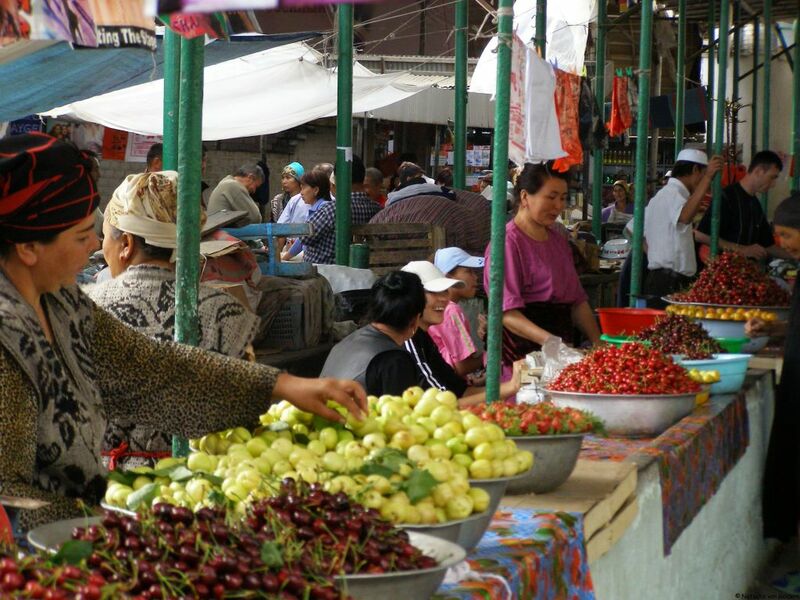 Visit Central Asia this fall! The weather is excellent! September through October is Central Asia's high season for travel. The temperatures are comfortable in the lowlands, and bazaars are overflowing with fruit. Baraka Journeys is offering a special fall tour that runs from September 29 to October 23, 2017 that will takes guests throughout Central Asia exploring the Great Silk Road, Kazakhstan, Kyrgyzstan, Uzbekistan, and Turkmenistan. This is an all-inclusive tour – the most carefree way to travel - so guests can leave all the planning to the experts while they simply experience and enjoy everything this journey will offer.